Easy-to-use 7-day bubble or blister pack A solution to helping with medication compliance, is packaging all medications into one pack, through our In-Home Rx Compliance Pack Program. With this medication packaging, it is easy to see what doses have been taken or missed. This also alleviates accidentally taking an extra dose of medicine. The IHCP is designed to help you or a loved one take the right medications at the right time - giving you and your family one less thing to worry about. By making medication compliance safer and easier, people can live longer, healthier, and more independently. When someone signs up for the program, our pharmacist will evaluate all of the customer’s prescriptions and non-prescription medications, consult with their doctors and develop a personalized weekly dosage pack. The packs can be conveniently delivered weekly or monthly. If you or a family member want more information on our compliance packaging program, please ask one of our pharmacists for details! 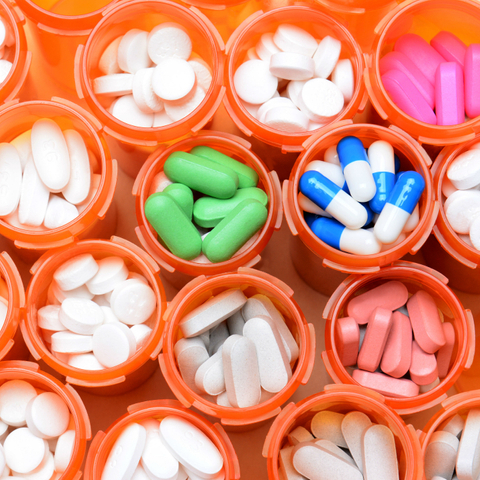 Pharmacy compounding is the art and science of preparing customized medications. The practice dates back to the origins of the pharmacy. Your Health Center Pharmacy Compounding pharmacist has been specially trained to prepare customized medications to meet every family members’ special and unique needs, even your pets and animals. Why would my family need compounding? 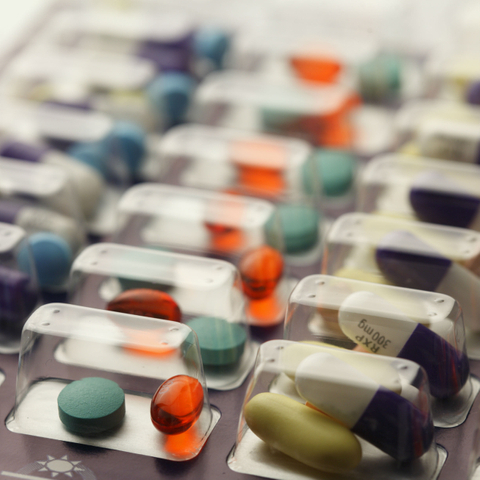 Prescription compounding is a rapidly growing component of many physicians’ offices. Ask your physician about compounding, or call us, we may be able to refer a physician to you. Our goal is to solve everyone's unique medication needs. 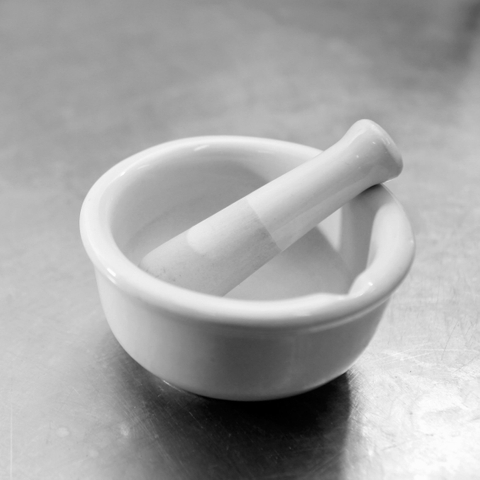 Compounding is widely used throughout the practice of pharmacy, from hospitals to nuclear medicine. The Kansas Pharmacy Board regulates pharmacy compounding. Compounded prescriptions must be prescribed by a licensed practitioner and compounded by a licensed pharmacy. We can special order items for you, including hard to find ones. All you have to do is ask!